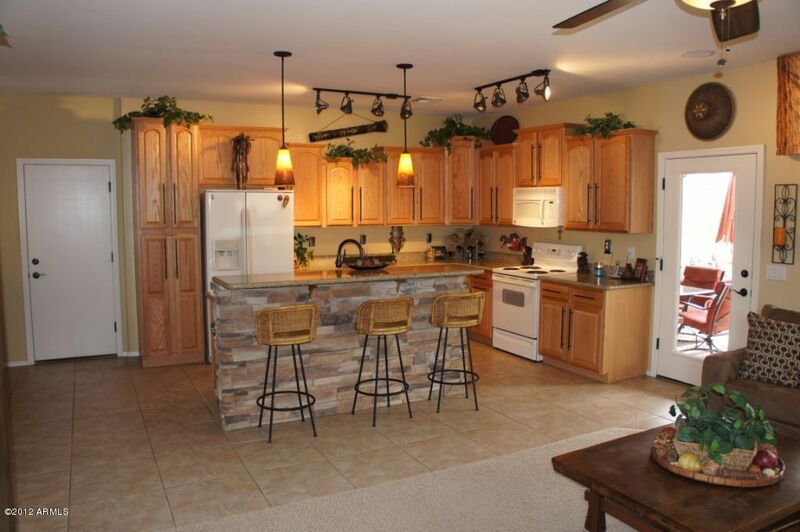 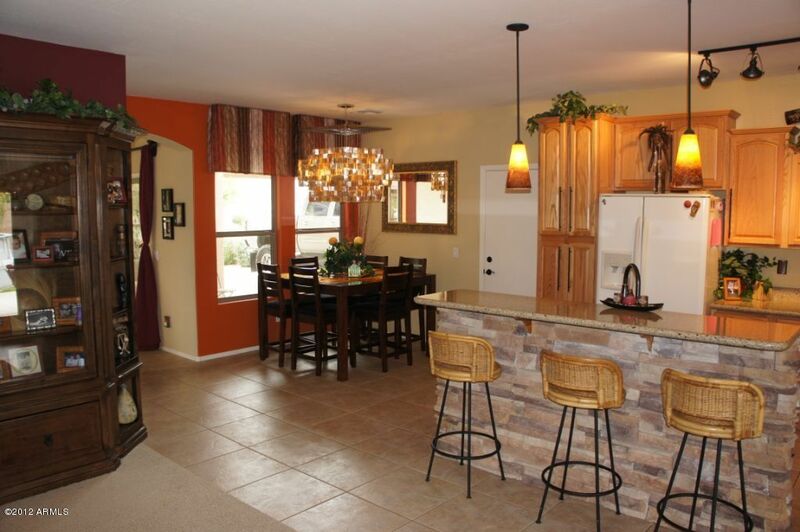 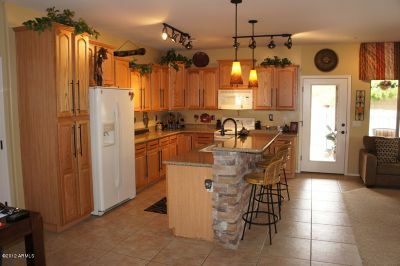 Great home with lots of great features. 4 Bed/2.5 BA plus a loft. 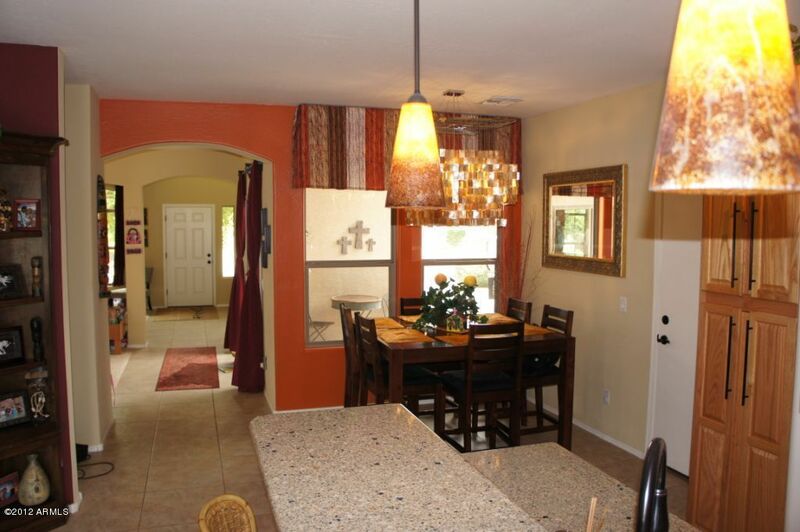 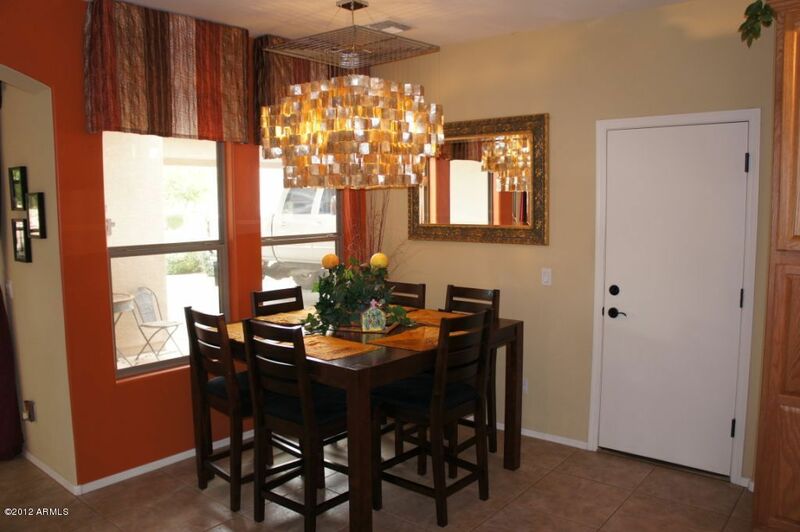 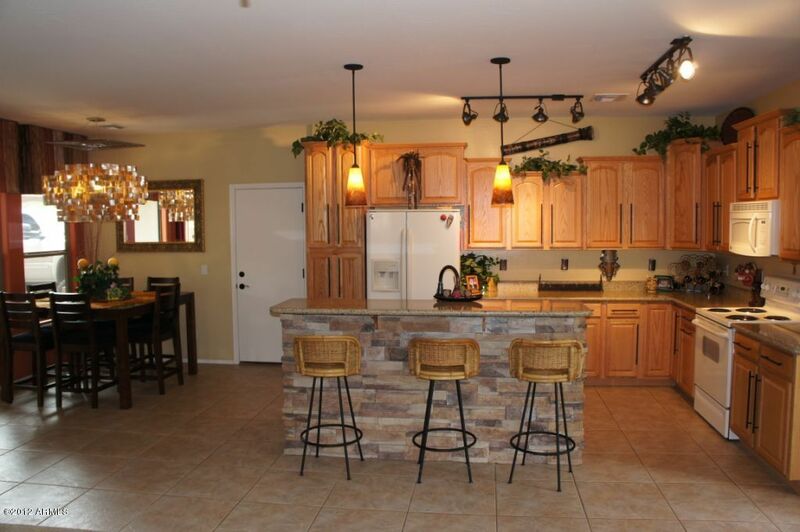 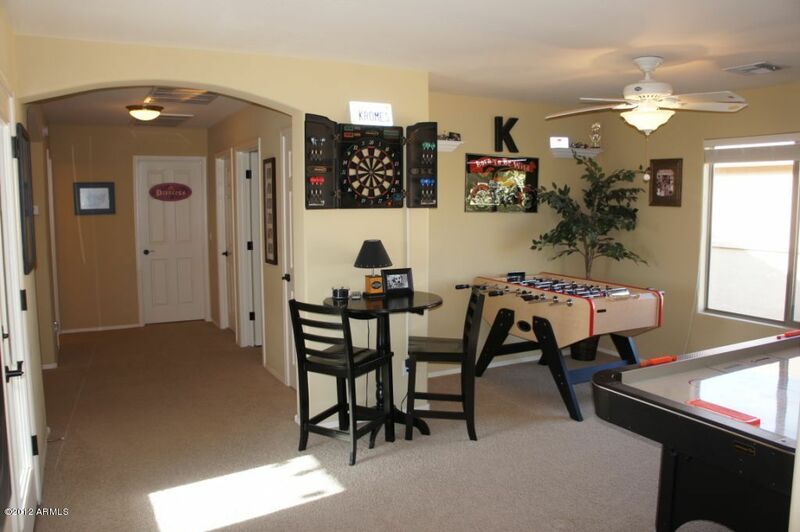 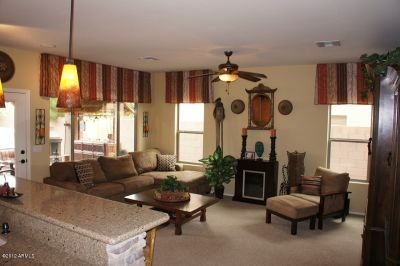 Spacious floorplan with Greatroom, Formal Living Room, and Formal Dining Room. 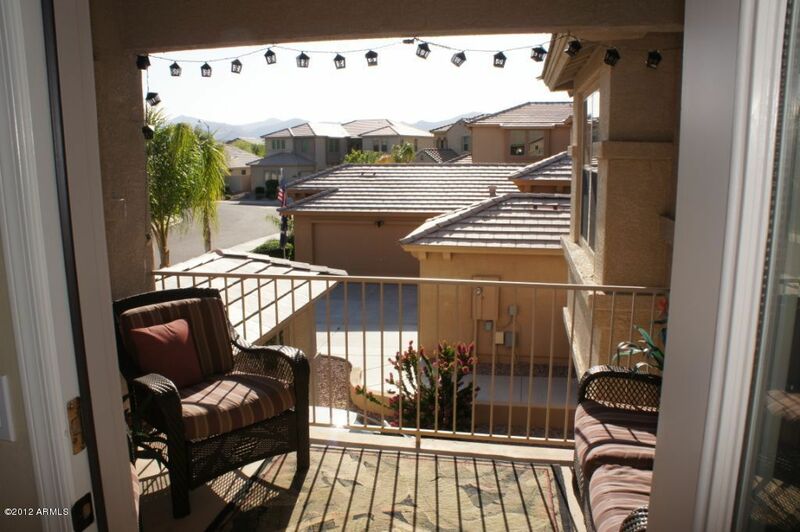 Relax on the balcony and enjoy mountain/sunset views. 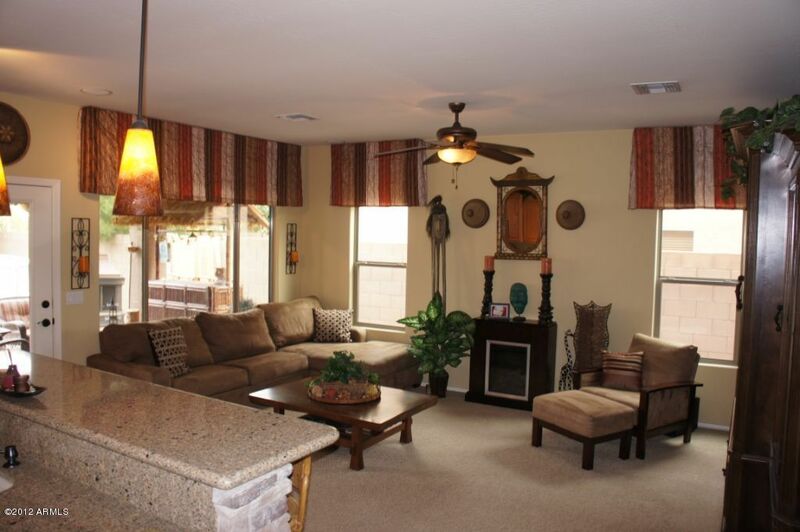 Enjoy coffee on any of 3 covered patios. Granite counters, 20' tile, and upgraded carpet. 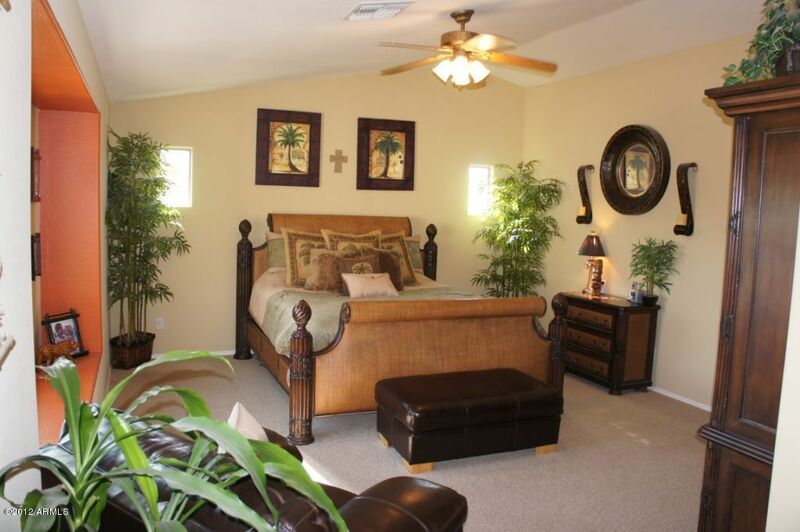 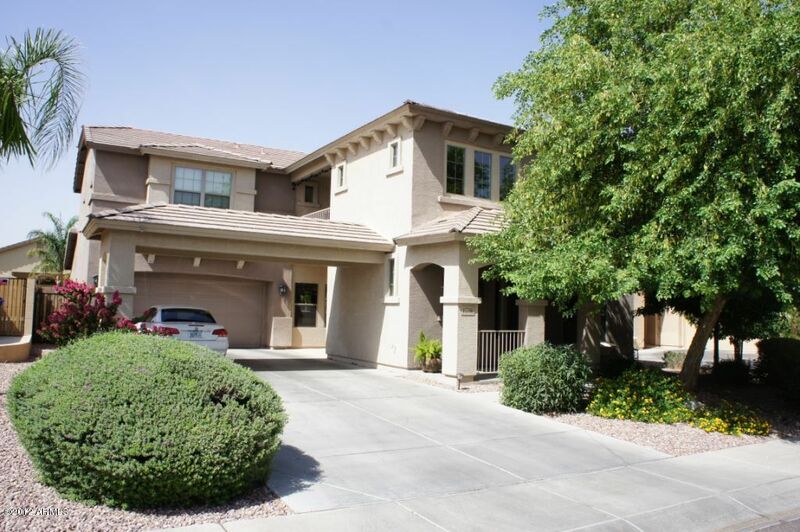 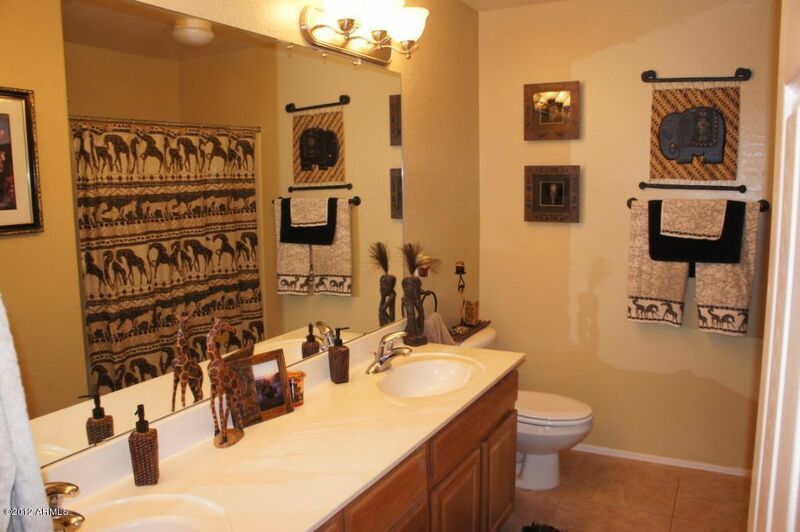 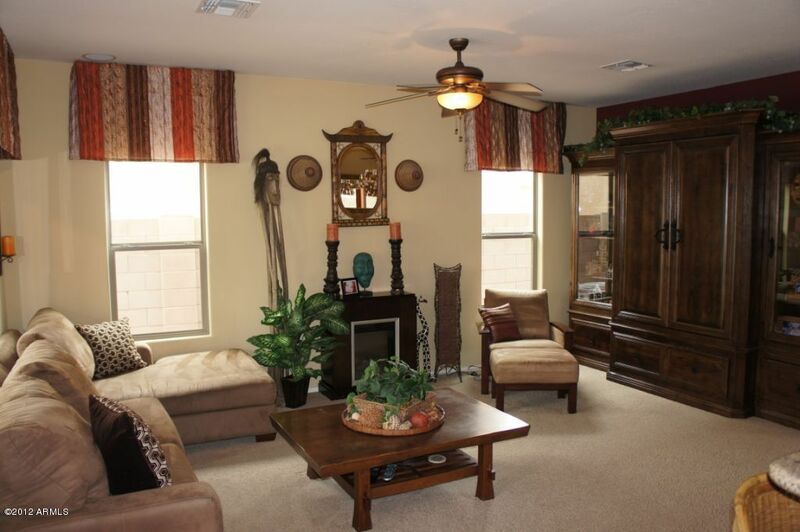 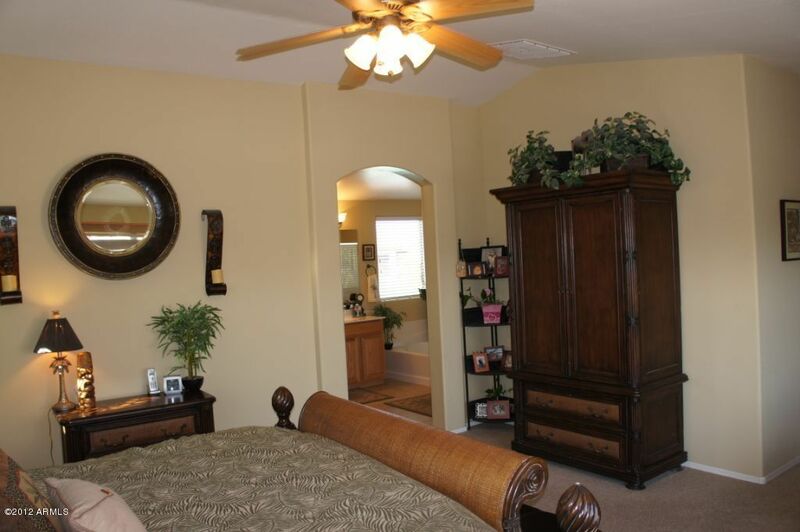 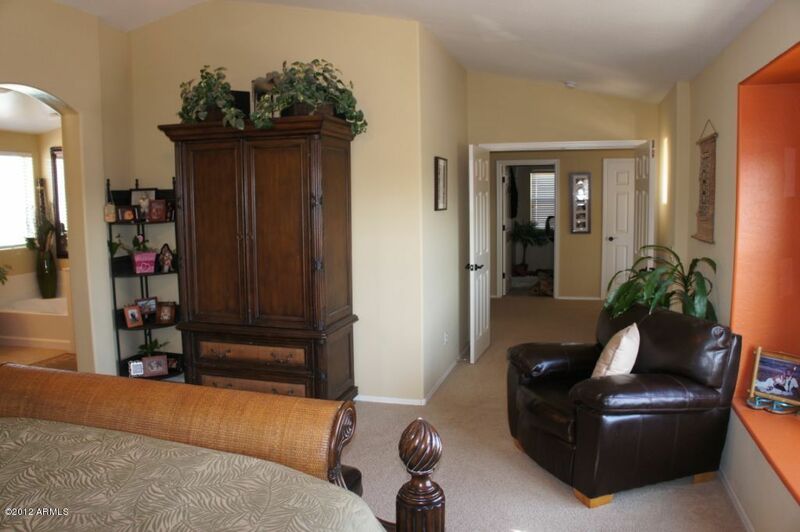 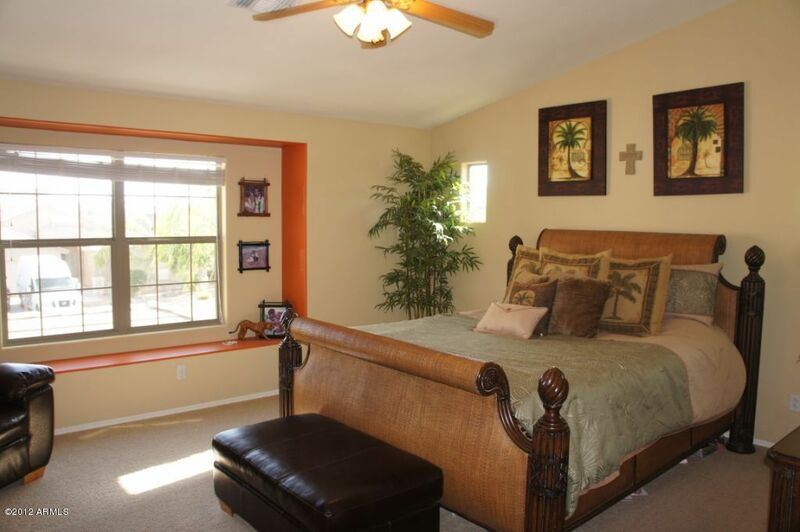 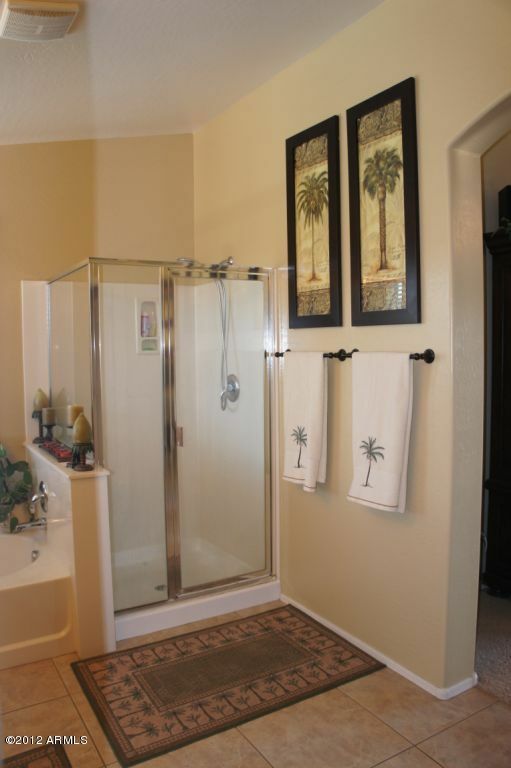 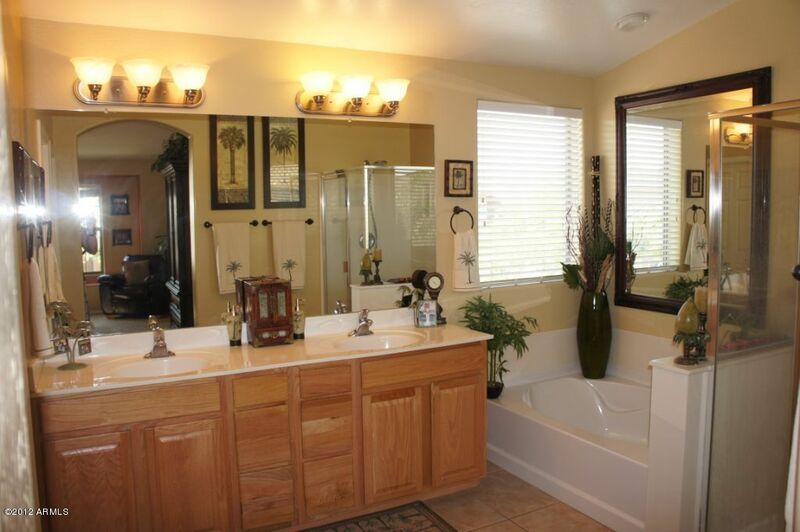 Large Master Suite, walk-in closets in 3 bedrooms. 4 car tandem garage with storage cabinets. 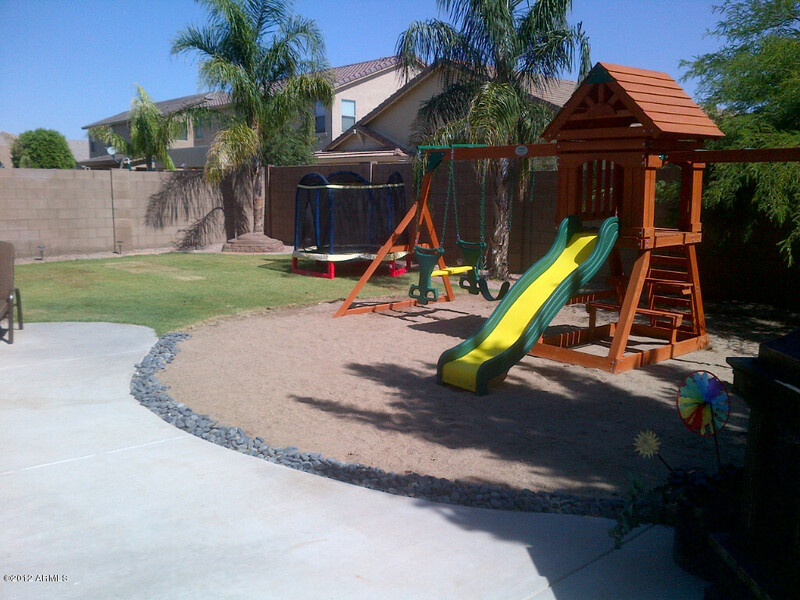 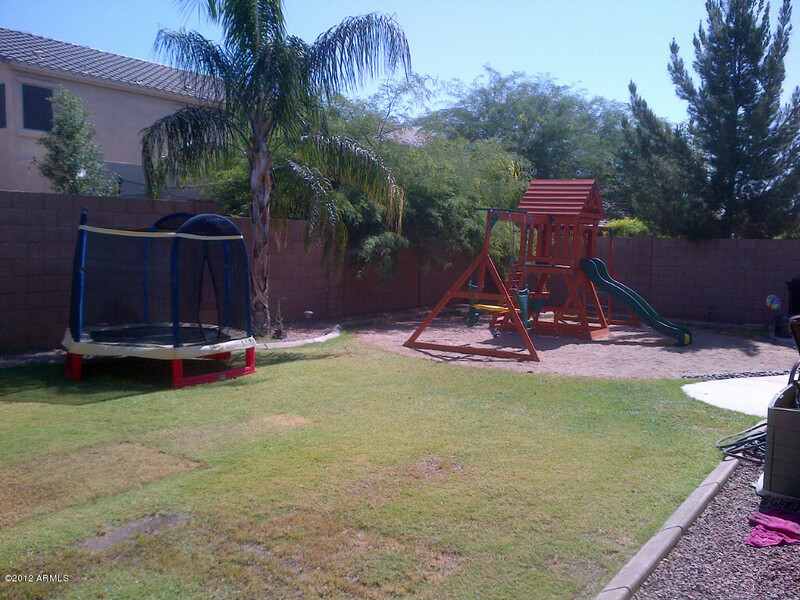 Large Backyard with grass and sandbox. 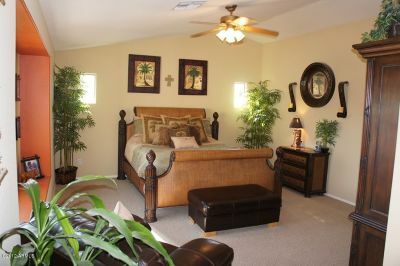 DO NOT DISTURB CURRENT OCCUPANT.